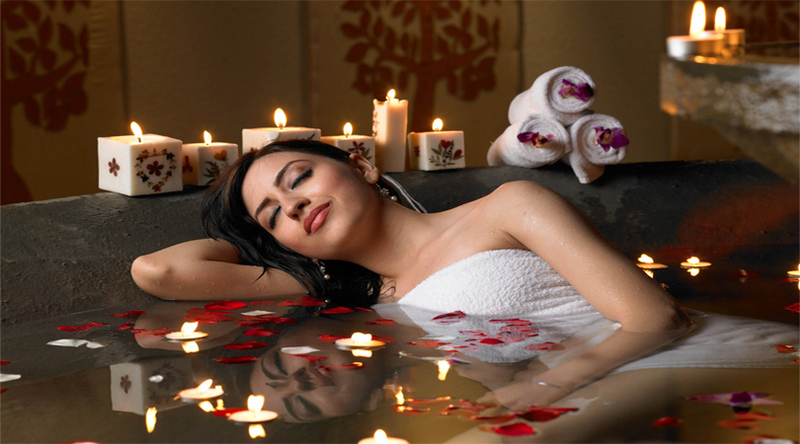 Why Tourists Seek Spa Retreats? If you love to relax, to be pampered and treated with royalty, spa resorts are the best luxury retreats where you will ever be served with these facilities. With classy massages and world class treatments offered by the famous specialists, you will surely feel more relaxed, revitalized and happy. These are few spa resorts that can give you relaxing massages and much more than this. 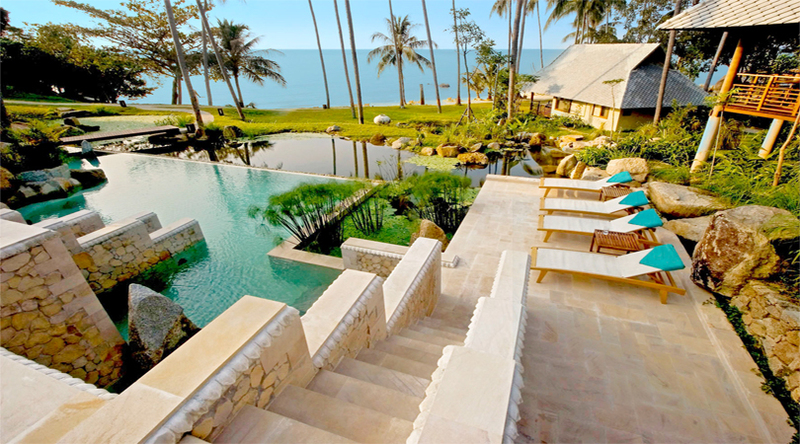 If you are a luxury seeker, nothing can be more rewarding for you than coming to Thailand. It is the heaven for people seeking luxury. From pampering to luxury and from relaxation to recreation, Thailand offers it all. Kamalaya Koh Samui in Thailand is an award-winning Spa and Wellness retreat, which is infused with the aroma of eucalyptus and aromatic candles. It is the ultimate place to spoil yourself with someone you love. The spa retreat enjoys various great features, including Steam Room, Sauna, Whirlpool, Deck Area, Swimming Pool and Relaxation Lounge. It offers services like Thai Massage, Detox, Stress & Burnout, Yoga and Tailor-made programs. There are a number of tourist attractions that you can choose to visit at this exotic destination, including Buddhist temples, overwhelming caves, classic cityscapes and the stunning National Parks in the day. Visit to any of these attractions gives you a feeling of being awed. This is an intensive spa resort offering therapies to transport you into a blessed-out space binding to slow you down. The resort is untouched with the hum and buzz of city life and enjoys an unspoiled and magnificent aura. Try to revitalize and rejuvenate in this wonderful spa and wellness retreat of Kumarakom, which is set in the heart of Kerala. The resort is located on an island at the centre of the lagoon and creates a perfect ambiance for spending time in complete solitude and meditation. The spa retreat is comprised of a number of ultimate features, including Body Temple, Meditation Island, Steam Room, Sauna, Whirlpool, Deck Area, Swimming Pool, and Relaxation Lounge. It offers various spa services, including Ayurveda, Hydrotherapy, Solar Therapies, Swedish & Thai Massages, Sabai Stone Therapy, Maya Fusion Therapies and Oriental Treatment. Along with indulging into several wellness programs at this resort in Kerala offers, you can enjoy a plethora of activities. You can visit the Kumarakom Bird Sanctuary, situated close to the island. Other important attractions to be visited near the resort are Vembanad Lake and Aruvikkuzhi Waterfalls. One can enjoy a cruise ride in the palm-fringed backwaters while witnessing the sunset over the beaches. These all together offer a pleasant retreat to the visitors. There are many spa retreats in the world that are made to give a new definition luxury. These resorts revitalize your senses and rejuvenate your body, mind and soul.